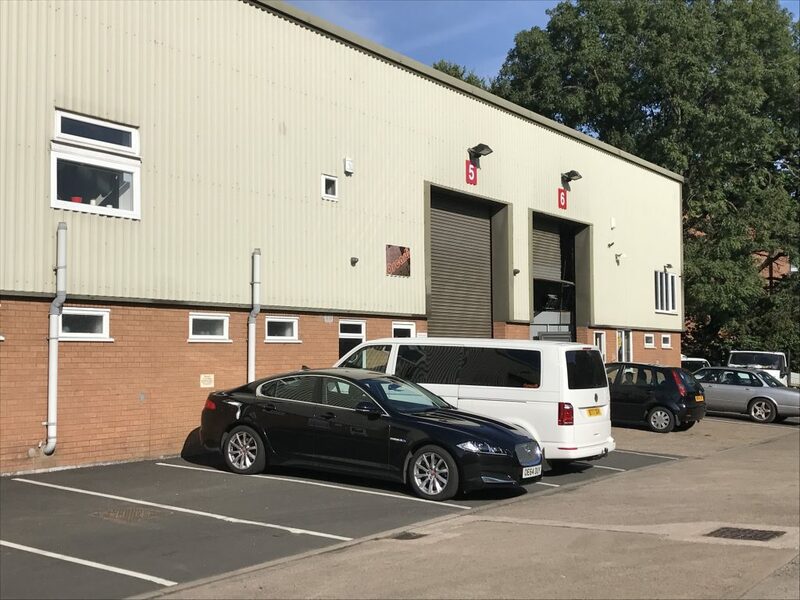 Cotton Drive industrial estate in Kenilworth is now home to Brooklands Prestige who have taken a 5 year lease on Unit 5 – 1.448sqft at a rent of £11,000pa. Boston Fieldgate negotiated the letting on behalf of the landlord. If you would like any further information about Boston Fieldgate and any of our service areas or if you have a project in mind with which we can help, we would love to hear from you. Contact us now!